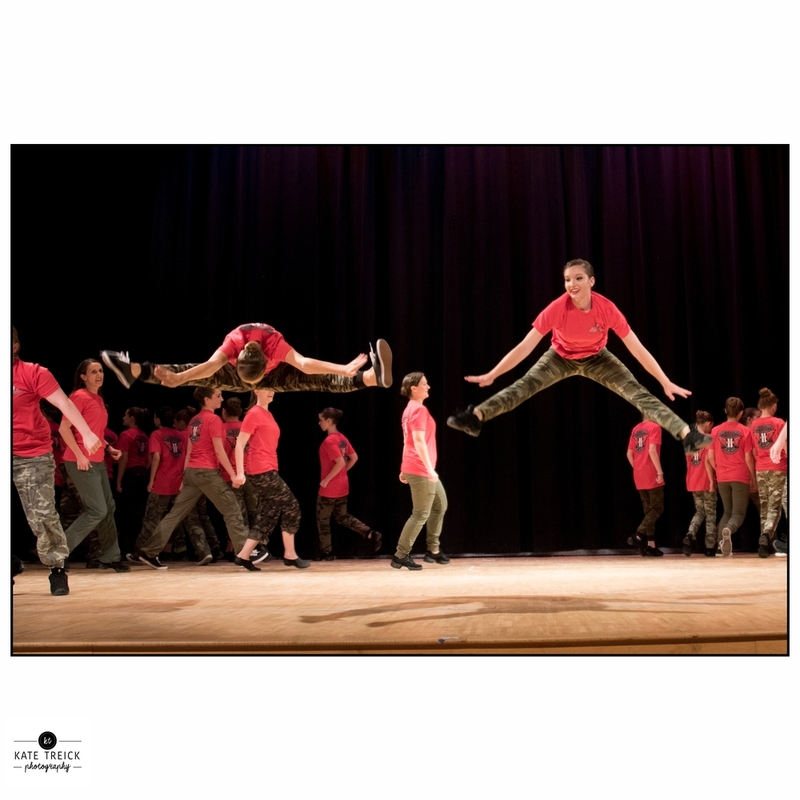 When you purchase recital photos, you will receive the entire digital collection of images from your recital via digital download as soon as the images are ready, plus print release to print up to an 8x10. Dancers in more than one recital? Choose one of our options to download collections from additional recitals at a discount. More than one dancer? No worries--you pay by dance, not by dancer. We hope you enjoy the recital photos! Recital Photos will be ready for download approximately 5-6 weeks after the recital. You will be contacted at the email you used to sign up when they are ready to be viewed and downloaded. By ordering, you acknowledge that you will not share your digital files with other families. Thank you for your honesty! After you view the images, if you would like custom edits made--removal of other dancers, fixing costume or hair, etc.--please contact us for pricing. If you have any questions, feel free to reach out to kate@katetreickphotography.com. Thank you to all who pre-ordered 2018 Recital Photos! If you have already placed your order, please click the links below to view photos and create your favorites list. You will receive your download code via email. If you have not yet ordered photos, you may still do so using the order form below. If you placed an order and have not received information on downloading your photos, please contact us at kate@katetreickphotography.com. We are finishing some of the dress rehearsal photos for the final recitals by request only since there are so many photos. If you don't see dress rehearsal photos for your dancer (from the wings), please email us with the name of the dance and a description of the costume and we will add more. Thank you! Click "Add to Cart". If you do not see a cart and you are ordering on a mobile device, you may need to place your order from a computer. Fill out the remaining information. We are currently offering a sale on digital downloads from the past two years of recitals. When you purchase the all-access pass, you may download as many images as you like from that recital (all performances). You will receive download instructions within 48 hours of purchase during business hours. We are offering a special deal on digital download of the 2016 recital. Receive a pass to download ANY images you like from the recital gallery. May not be combined with other offers. You will receive instructions and a download code within 48 hours of purchase. We hope you enjoy the memories that these photos capture! We are offering a special deal on digital download of the 2017 recital. Receive a pass to download ANY images you like from the recital gallery. May not be combined with other offers. You will receive instructions and a download code within 48 hours of purchase. We hope you enjoy the memories that these photos capture!